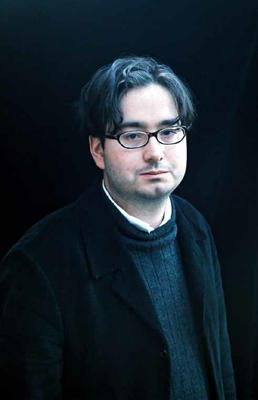 Todd Swift is a Canadian poet, writer and cultural activist, and editor of 100 Poets Against the War, published in Britain, in March 2003. He is the poetry editor of Nth Position. Author of three collections of his own poetry, editor of five anthologies, and numerous e-books, Swift was also an editorial coordinator for poetsagainstthewar.org in 2003.
they lie down like stones. All the bodies leaning on the ground. this could almost be strange new fun. no one will forget what you have done. What does the name of the poem imply? Whose promise is being invoked? How is it that the size of a human can be minimized when something as small as a bullet enters the body? When you hear this poem read out loud what describe the image with which you are left? What emotion are you left with? Who is it that will not be forgotten? What scars are you left with when you think of war? What memories are you left with? Whom do you blame for war?